Today, T-Mobile is one step closer to a merger with MetroPCS after the FCC released a statement giving the two companies their blessing. Since the proposed merger that originated in October, the Department of Justice and FCC have been reviewing the deal and neither have found objections to these two companies getting together. This doesn’t mean that it is a done deal yet, both companies still need to get together and vote on whether they want to join or not. This would however boost T-Mobile’s reach across the country, giving them more spectrum to support their customers and move securely into that fourth largest carrier spot. 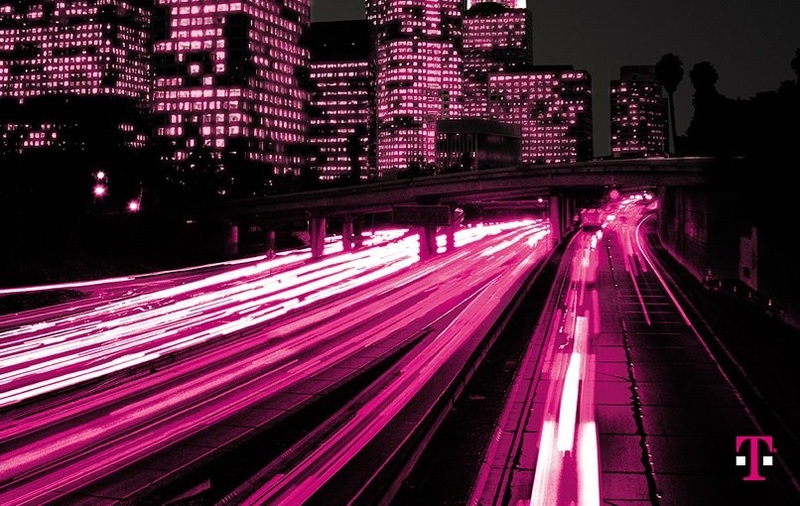 As T-Mo ramps up towards LTE in the near future, this will be a good acquisition if they can get the deal done.